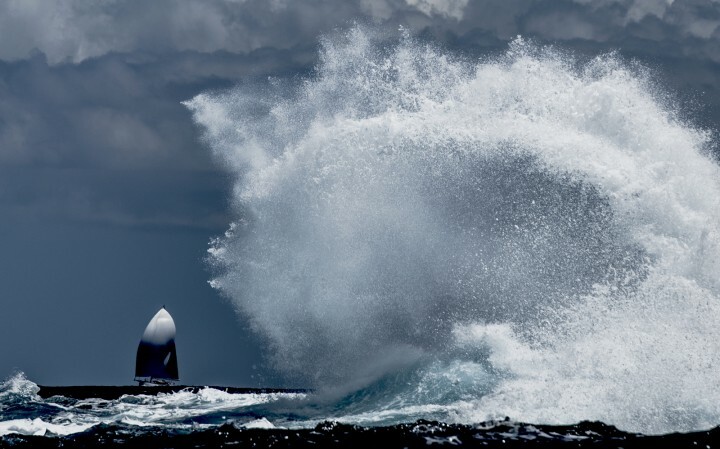 Formerly pro crew, Tim Thomas turned to yachting journalism and photography at the end of the 1990s and has since worked on some of the world's leading yachting magazines including Yachting Monthly and Yachting World. In 2007 he joined renowned superyacht magazine Boat International, taking over as Editor in Chief in 2010 until he left to pursue other opportunities in 2014. He currently works for The Superyacht Group as group technical editor, runs his own business - Jampacked Media - on the side, and is passionate about sailing and photography in his spare time as well as during his day job. Tim hates being cold and wet - but makes exceptions when the adrenalin of extreme offshore sailing kicks in.